Week 24 at Electric Daisy Carnival 2016 video is coming June 26th. Here’s quick teaser to give you a quick peek. 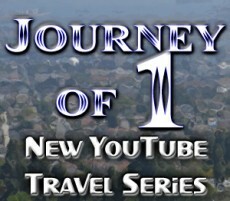 In the meantime, be sure to check out JourneyOf1.com for more videos and behind the scenes photos, videos, and notes for each Journey.